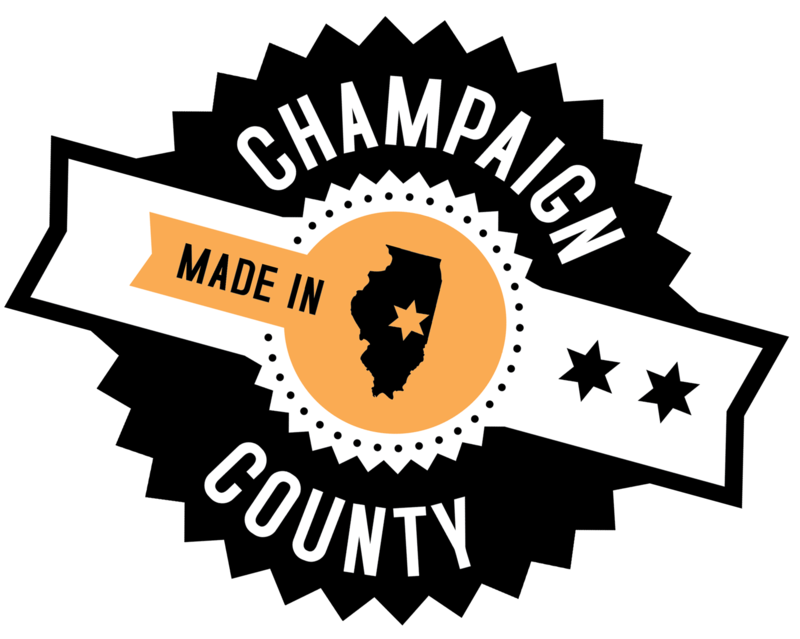 The Champaign County Regional Planning Commission (RPC) manages three unconventional lending sources that can help lower the cost of financing for your up front business expenses. These include the CDC, CDAP and CDBG. Please visit the RPC web site for more information. The Eastern Illinois Economic Development Authority (EIEDA) offers bond financing for multiple business types up to $250 million. The issuance carries a special tax exemption for the purchaser of the bond thereby decreasing costs to issuer. Issuances over $1 million are necessary due to the nature of the costs. The Illinois Finance Authority (IFA) is another option for Industrial Revenue Bonds. SBA Small Business Loans Please contact the EDC or your local SBDC office at 217-359-6261 to learn more. The American Recovery and Reinvestment Act has funded this program to provide more loans with reduced fees and Microloans.